Pastor preached from 2 Kings 20, on yesterday, “When the verdict doesn’t match the outcome.” In this particular passage, Hezekiah is sick and the bible says he is “mortally ill.” God sends a message by Isaiah to tell Hezekiah, “Set your house in order, for you shall die and not live.” As I read this, I wondered why God would allow this to happen to Hezekiah. From previous chapters, it looks as if he’d done what was right but God still allowed him to get deathly ill at the age of 39. Why? Well, I’ve come to the conclusion, God doesn’t need a reason for what He does. Yes, Hezekiah was good and faithful yet God still allowed sickness to come. Sure, we can say, “maybe it was for somebody around him,” but could it not have been God doing what God does? Because sometimes things will happen, we don’t think we deserve. When they do, how will you handle it? Hezekiah turned his face to the wall, praying privately to God in which he speaks his peace before weeping from a place of desperation. He didn’t question God but he said in 2 Kings 20:3, “Now, O LORD, please remember how I have walked before you in faithfulness and with a whole heart, and have done what is good in your sight. And Hezekiah wept bitterly.” Hezekiah wasn’t grandstanding but he was grieving. For me, I believe God allowed Hezekiah’s sickness as a way to gauge the very thing on the inside of him, his strength. How do I know? Hezekiah himself told me because his name means, God is strength and strength means the quality of being strong. Beloved, God may need to test what is in us and that may mean throwing us into a place of sickness where it looks like there is no hope. You say God is my healer, don’t you? How would you know if sickness didn’t show up? You proclaim, God is my refuge, didn’t you? How could you testify if you’ve needed had need of refuge? You said, God is my way maker, right? How would you know if you never found yourself in need of a way out? After Hezekiah’s prayer, God sent Isaiah back to let him know, not only is God going to heal you but he’s adding an additional 15 years to your life. Isaiah, the messenger whose name means God is salvation and salvation meaning preservation or deliverance from harm, ruin, or loss. 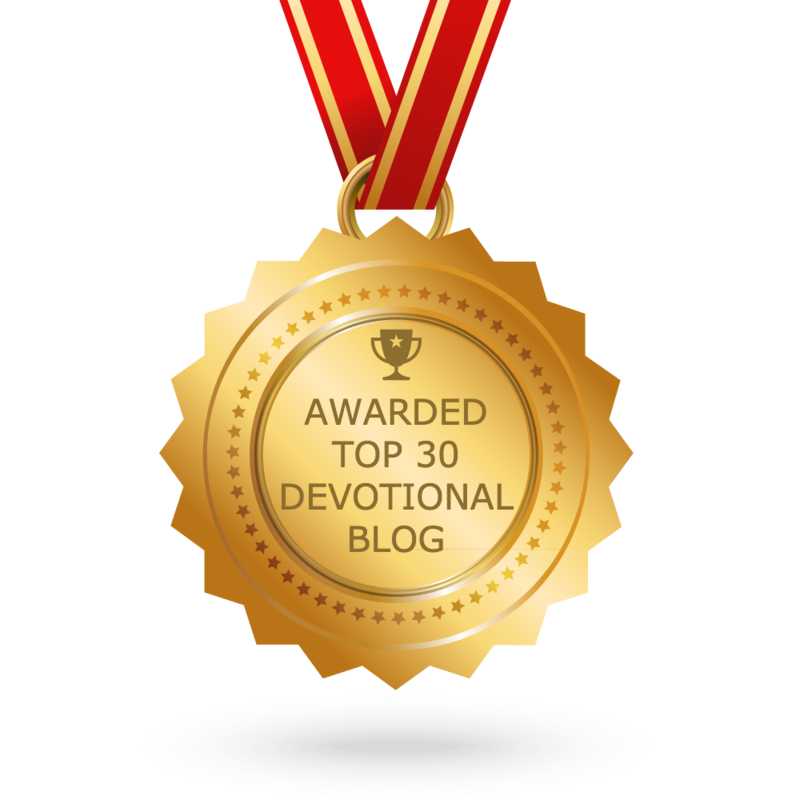 God needed to know if Hezekiah’s quality of strength could handle his deliverance from harm. Not because of what Hezekiah had been through but what he was about to face. Beloved, your place of despair isn’t for what has been, it’s for what’s to come. In order words, the very thing you’re suffering through, right now, is testing the quality of your strength.